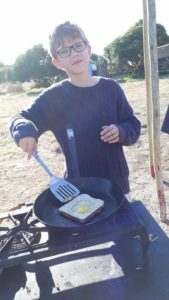 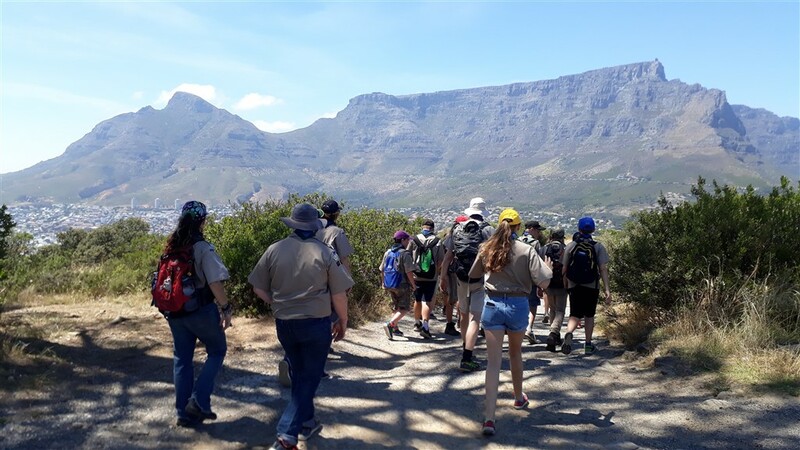 December 2018 ended with the Annual Scout Camp at Appleton: with 17 Scouts and 18 Scouters attending. 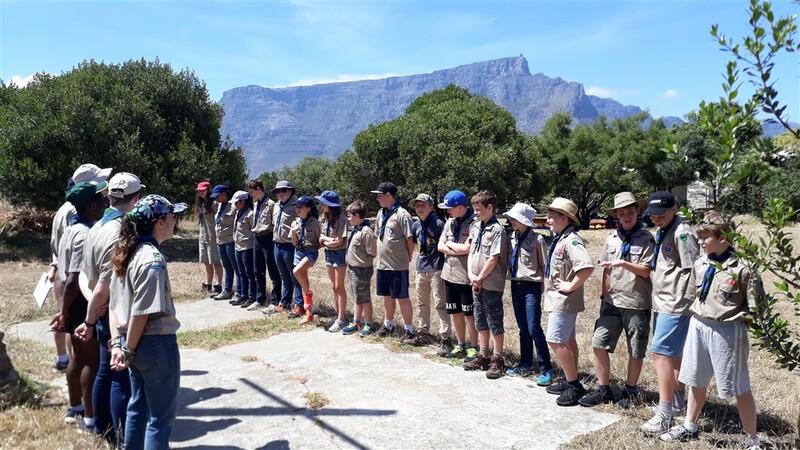 Activities included a walk to the Kramat and the Noon Gun. 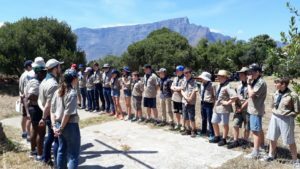 An outing to the Company Gardens and Camps Bay beach. 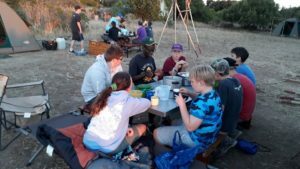 And lots and lots of eating! 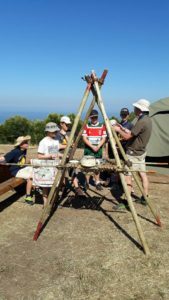 Camp ended with a flag break – and bonded scouts! 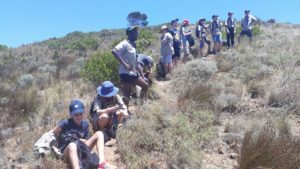 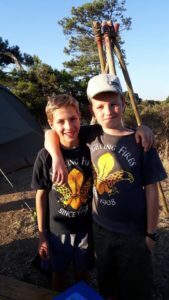 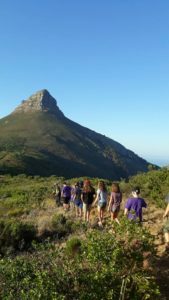 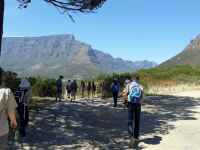 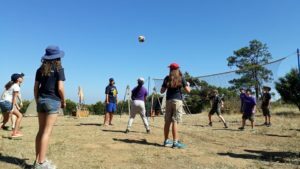 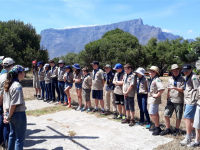 Views expressed in posts are not necesarily those of Scouts South Africa or 1st Claremont Scout Group. 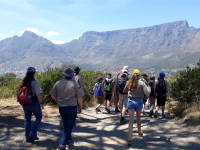 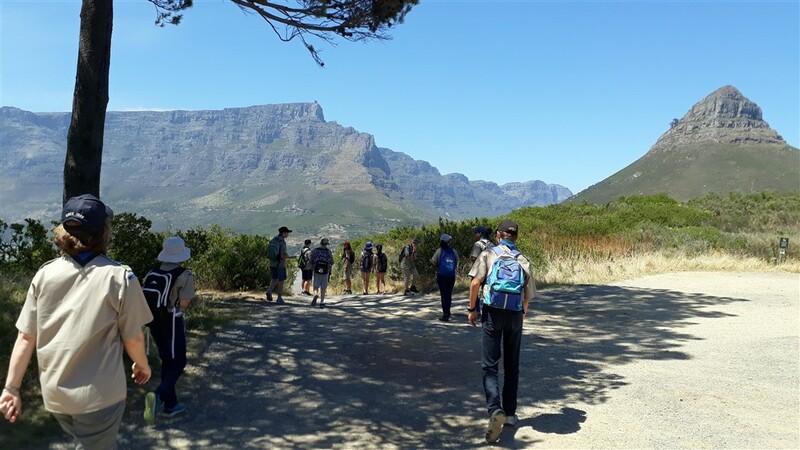 Neither Scouts South Africa nor 1st Claremont Scout Group endorse any particular retailer, manufacturer or product which may be referred to either directly or indirectly on this site. 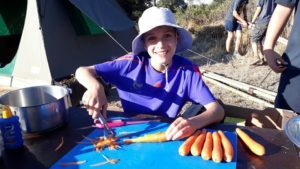 Reviews of products or recommendations are personal views and should not be taken as advice on which products should be purchased.